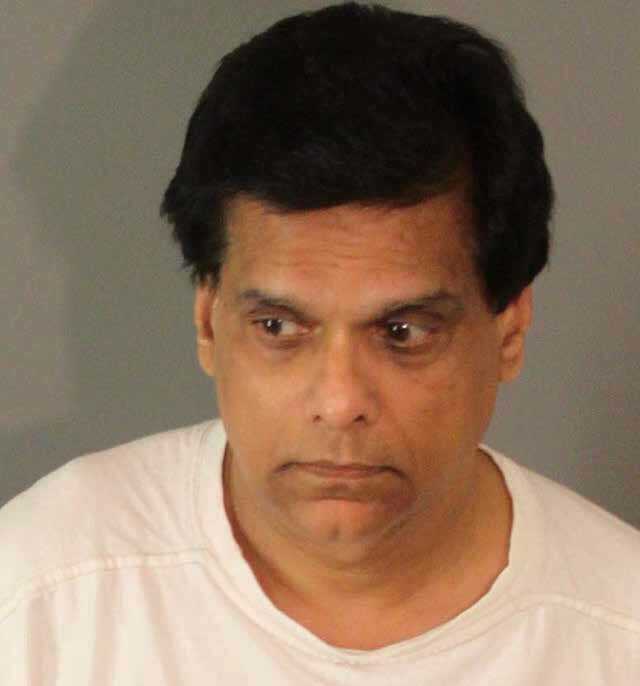 On May 9, Pradeep Singh made his first court appearance via video before Judge David Gunn at the Hall of Justice in Riverside. Singh was charged with 20 felonies and accused of taking more than $715,000 from 14 victims. Singh’s felony charges included 19 counts of securities fraud and one count of burglary. The charges included a white-collar crime enhancement because his actions were allegedly motivated by financial gain. If convicted as charged, Singh will face up to 32 years in prison. He entered not guilty pleas to all counts. According to investigators with the California Department of Insurance, Singh solicited clients for investments from 2003 through April 2014. He filed bankruptcy in August 2014, listing clients from whom he received investment money as creditors. 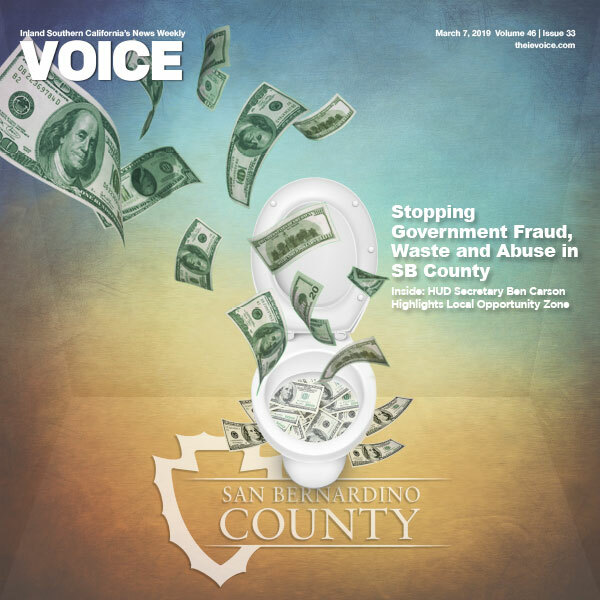 During his bankruptcy proceedings, Singh stated that all the money he received from the victims in his case were loans to his business, Secure Vision Associates Insurance Services. The investigation, however, revealed that Singh used the creditors’ money to pay his personal as well as business expenses, including the salaries of his employees. At the time, Singh was only licensed to sell accident, health, and life insurance. Some ways to determine whether an insurance company is fake include: an agent or broker pressuring a consumer to sign up for a policy immediately, lower premiums than other companies for comparable coverage, or a consumer’s inability to find a listed phone number or difficulty reaching someone. It is important, when providing any personal information, to conduct research and follow up to avoid becoming a victim in the way Singh’s clients were purportedly victimized. PreviousCOPD Medications – What’s Best for You?